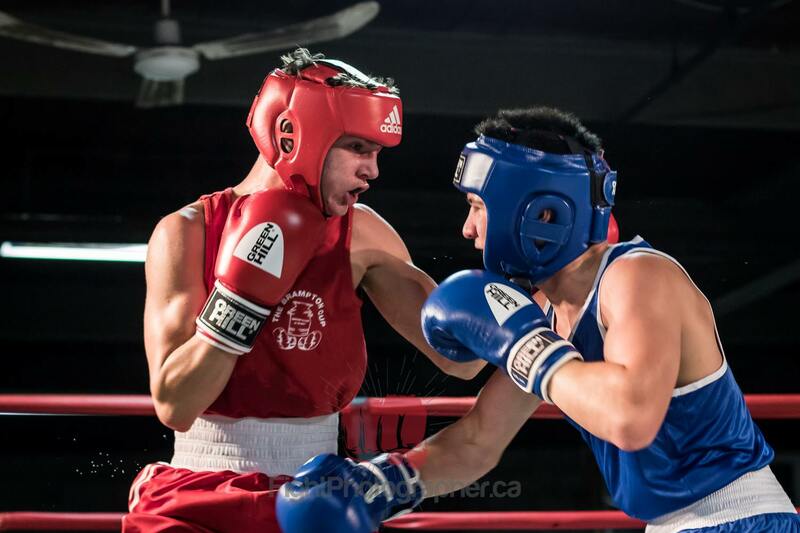 Shortly after Adrian Teodorescu suddenly passed away from cancer in November 2016, I began to think about how we could honour his memory and the contribution that my friend made to amateur boxing in Canada. I met Adrian around 2005 in Montreal when he attended a professional boxing show with some Romanian boxers that he was coaching. We quickly became very close friends, and during the mid 2000’s I probably talked to him every single day. He shared a lot of stories with me about his former life in communist Romania, and his daily struggles of running a boxing gym in Toronto. And especially, we talked boxing. He spoke to me of all his past and present amateur and pro fighters like they were his children. He would recount the good and bad experiences that he had with each of them. When boxing was on TV he would call me, and we would analyze the fights together. Adrian dedicated his entire life to helping young boxers achieve their highest potential. In his homeland of Romania, he established himself first as an amateur boxer and then as a coach of the Romanian National Team. As a coach, he attended many international tournaments and the Olympic Games in Munich 1972, Montreal 1976 and Moscow 1980. He learned his coaching methods under the Soviet system and would use these training methods throughout his later life in Canada. 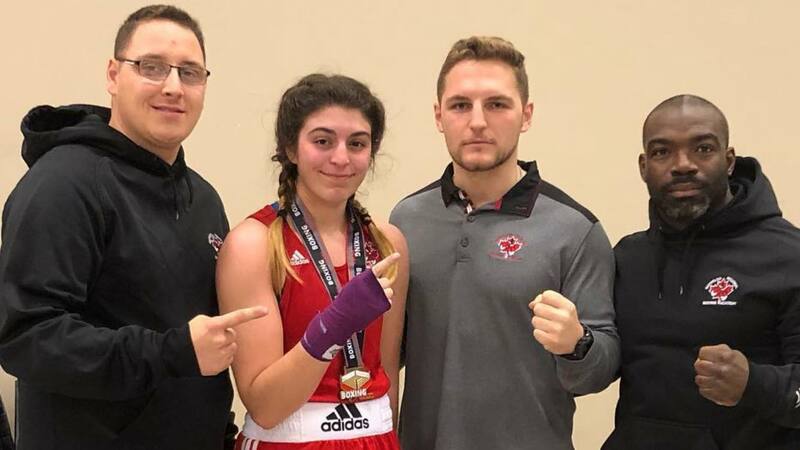 Adrian Teodorescu achieved so much in the sport of boxing and helped put Ontario on the map for the sport. Shortly after Adrian arrived in Ontario in 1983 he joined Boxing Ontario as a paid technical adviser, but the problem was that he spoke almost no English! Several members of Boxing Ontario had reservations about this appointment because of his inability to communicate. Adrian once told me that at the meeting where his employment fate was decided he was in the bathroom with an official just before the vote and the official thinking that Adrian understood English was blabbering on about something. Adrian just nodded in agreement and pretended to understand. Adrian learned many years later that when the official returned to the meeting, he apparently told the gathered that they were utterly mistaken about Adrian’s language skills as he had just had a complete conversation with him in English the bathroom!!!! 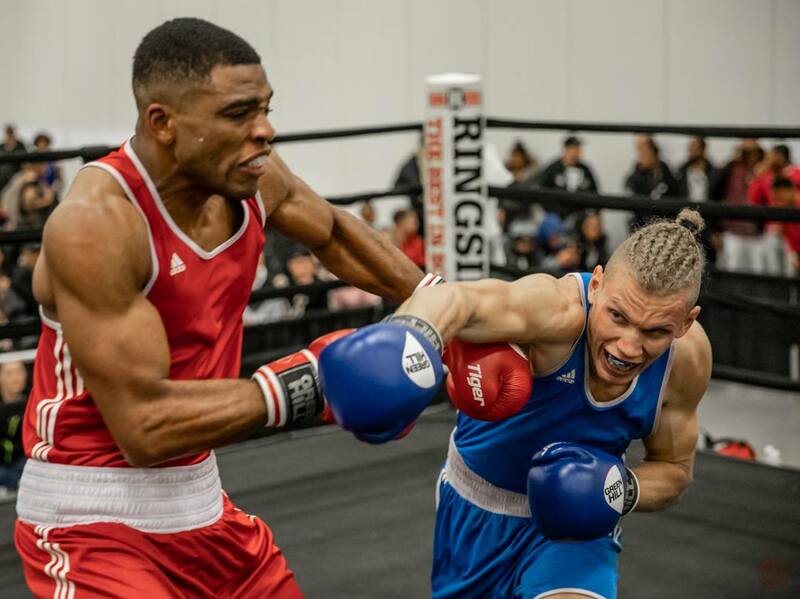 Needless to say, Adrian got the job and so began his over 30 year (and sometimes controversial) relationship with Boxing Ontario (and Boxing Canada). Adrian subsequently started his own gym – The Atlas Boxing Club- in Toronto, and he coached many amateurs to elite status. One of his greatest achievements was being the Canadian National Team coach at the 1988 Olympic Games in Seoul, when Lennox Lewis won Gold and Edgerton Marcus won Silver medals. 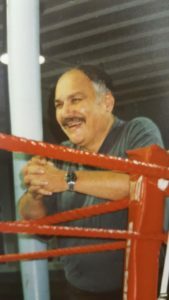 Adrian was a controversial figure who did not shy away from voicing his (sometimes critical) opinion about the standard of coaching and the state of amateur boxing in Ontario, and Canada, as a whole. This had the tendency to cause some friction in the boxing community. But Adrian’s purpose was genuine- he was devoted to young boxers and wanted them to achieve their highest potential. Adrian often remarked to me: “Gary, we have the raw talent here in Canada but we don’t have the resources at our disposal to develop the athletes to compete at the world level”. 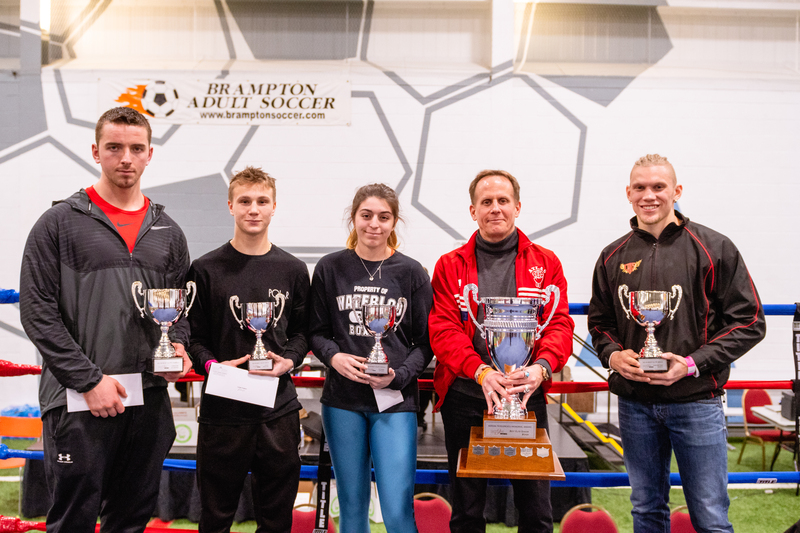 So, I decided that the best way to help achieve Adrian’s dream of athletic excellence was to create two annual awards, in his name, to be given to the best Ontario female and male boxers in the Senior (Elite category). The awards would be accompanied by a financial bursary (in 2018 – $2,000 each), to cover the expenses of each athlete to attend the Nationals. (In 2018, I added an award of $500 each for best female and male boxer in the Youth category). I believe that Adrian’s greatest dream was to see young Ontario athletes develop into world class competitors. If these awards given out annually can help in some small measure to achieve that goal, I know that Adrian will be smiling down on all of us right now. 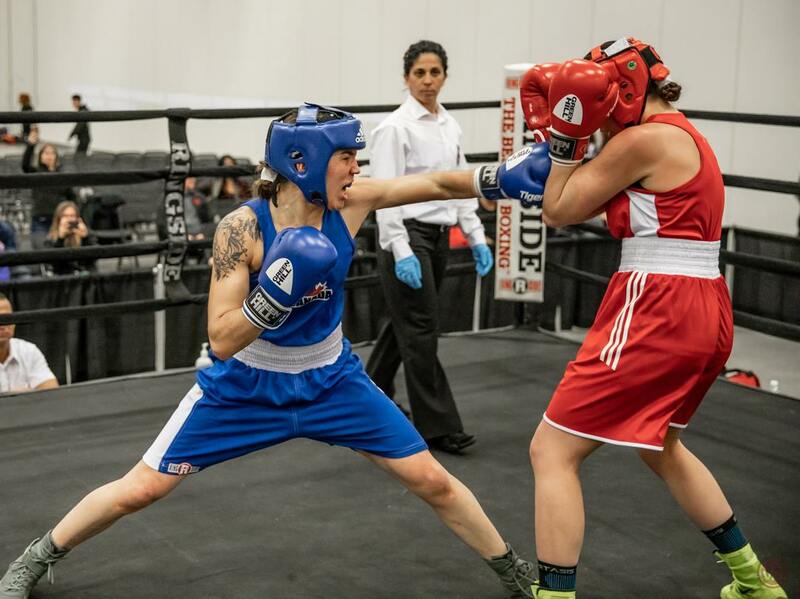 Boxing Ontario is the only governing body for Olympic-Style Boxing in Ontario.